ERG faculty are internationally recognized and have published in the leading journals in their respective fields. ERG is actively cultivating new georeferenced data sources to support multi-disciplinary work, and engaging the corporate community to push the envelope at the intersection of research and practice. We are an externally funded research unit. Your contributions benefit UNT students and the development of research expertise to benefit the wider community. 1. Promote academic research of the highest caliber. ERG promotes academic research through conferences, colloquia, fellowships, visiting scholar positions and, faculty stipends. As a dedicated research group, our primary purpose is to provide a means by which interdepartmental, interschool, and intercollegiate boundaries may be bridged in pursuit of new knowledge or the solution of applied research problems. ERG's resident and visiting scholars work is disseminated though recognized scholarly venues including books, academic journals, edited volumes, as well as a wide variety of public oriented publications and policy briefs. 2. Promote meaningful public dialogue on issues important to the residents and institutions of the DFW Metroplex. Group lectures and public events draw community groups and policymakers into dialogue with the campus community. Our range of faculty-led conferences and research-workshops, seek to build active constituencies among private and public agencies across the region. Under the ERG's auspices, we aim to mobilize university assets to discover and promote a variety of regional development opportunities. 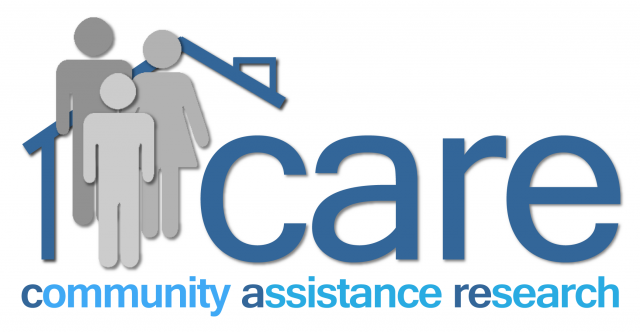 We, in turn, engage community partners in an effort to define ERG priorities, and participate in ERG research. 3. Provide regional policymakers with the opportunity to interact with scholars within the academy on important issues relevant to the welfare of their DFW constituents. ERG is a single point of entry to UNT faculty expertise across multiple disciplines. 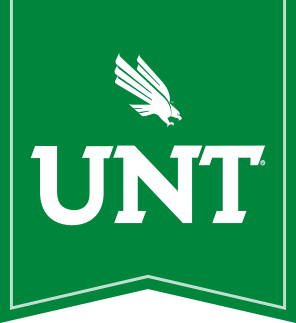 Policymakers have access to UNT faculty as well as ERG's world-wide network of sister groups and affiliated scholars. 4. Provide an in-depth educational experience to our Student Research Fellows and Graduate Research Assistants. ERG's collaborative projects produce one of a kind experience for our Graduate Research Assistants. Working under the guidance of the ERG's resident and visiting scholars, students gain a unique educational experience. The ERG is committed to the creation and application of world-class economic strategies. With research partners around the globe we are working hard to transfer innovative ideas from our campus to your community.